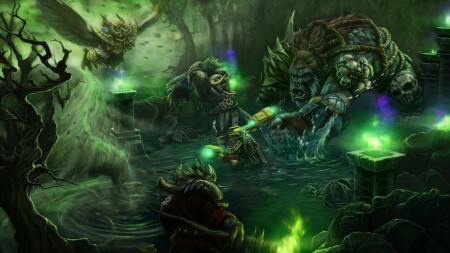 Blizzard released latest patch for Warcraft III – 1.24. There’s no balance changes just like it wasn’t in 1.23, but there’s fixes of several serious security vulnerabilities, which could allow attacker to execute arbitrary code on player’s computer using specially configured custom map. 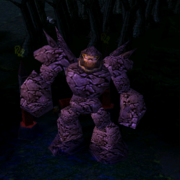 Also, due to the fact that some potentially dangerous functions of JASS (Warcraft III built-in scripting language) have been replaced by the safer analogs, many popular Warcraft custom maps can’t work on new patch, including the latest versions of DotA Allstars. 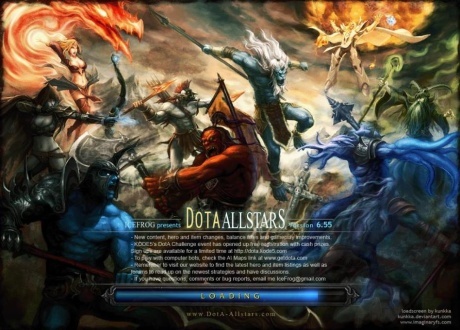 In this regard, IceFrog recommends to wait for the 1.24b patch and a new DotA version – 6.62. He thinks bundle should work fine.